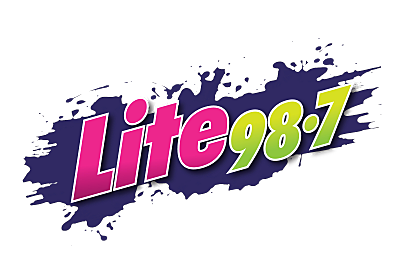 Dave Wheeler currently is the Brand Manager/Morning Show Host for Oldiez 96.1 WODZ in Utica, New York. Along with being on-air Wheeler is a full-time web junkie, stand-up comedian, and bar DJ. You can see his stories by Clicking Here. Men can be some of the easiest people to shop for. Each and every Christmas I hear women say “It's so hard to shop for him”. Why? Men are so easy. I'll prove it, here's simple Utica Stocking Stuffers for men. Something odd happens during the fourth hour of the Today Show - the crazy antics of Kathie Lee Gifford and Hoda Kotb. The dynamic, wine sipping duo could be spending a day at Syracuse University coming up next month. Do you have trouble finding your Dad that perfect gift for Fathers day? I know I always do. I always get stuck buying something lame like jeans or gift cards. This year get him something he’ll love. Sign him up for the all new Beer of the Month Club. So far, the weather forecast for Friday is calling for highs right near 80. It’s the perfect kind of ice cream weather. You can chow down on some delicious treats for free this Friday with Stewart’s Shops. All you keep hearing on the news this morning is “The Transit Of Venus”, but what does that even mean? Is it worth anything seeing or worrying about? Well don’t panic, it’s actually pretty cool. I love how women claim men are disgusting. They think we are just full of germs and disease. But, is there any truth in saying men are disgusting? Perhaps this will answer it.